◎ Xi is likely seeking to stamp his paramount authority and unify the Party as political, economic, and social crises mount in China. 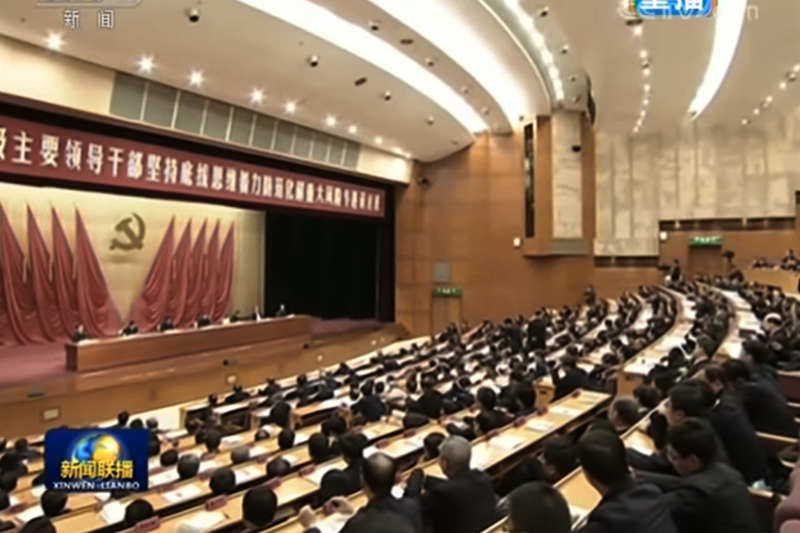 On Jan. 25, Xi Jinping chaired a meeting of the Chinese Communist Party’s Politburo and reviewed work reports from the Central Secretariat and the Party committees of the State Council, the National People’s Congress, the Chinese People’s Political Consultative Conference, the Supreme People’s Court, and the Supreme People’s Procuratorate. According to Xinhua’s report of the meeting, Xi “fully confirmed” the work in 2018 done by the six organs, and approved their plans for 2019. 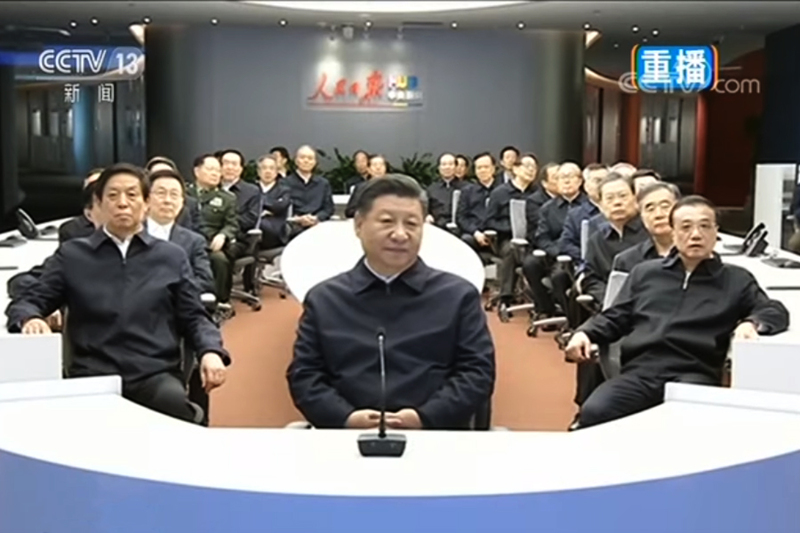 The Politburo meeting also reviewed the CCP Central Committee’s opinions on strengthening the CCP’s political work and two regulations, namely, the reporting of major issues and the selection of Party and government officials. The Jan. 25 Politburo meeting and study session come after the release of poor economic data for 2018 and the announcement of stimulus measures by the People’s Bank of China. Meanwhile in Venezuela, Juan Guaidó, the Venezuelan opposition leader and National Assembly head, declared himself interim president on Jan. 23. Over 100,000 Venezuelans took to the streets to oppose the Maduro dictatorship, and the pro-government military forces appeared to stand aside instead of suppressing the uprising. America, Canada, many countries in Latin America, and other countries worldwide publicly supported Guaidó’s move and recognized him as interim president. However, China, Russia, and Turkey continue to recognize the Maduro government. 1. Like the early study session for senior provincial and ministerial-level officials, the recent Politburo meeting and study session signal crisis in the Chinese regime. 2. Xi Jinping is likely finding an opportunity to strengthen his authority in the regime with the Politburo meeting and study session. 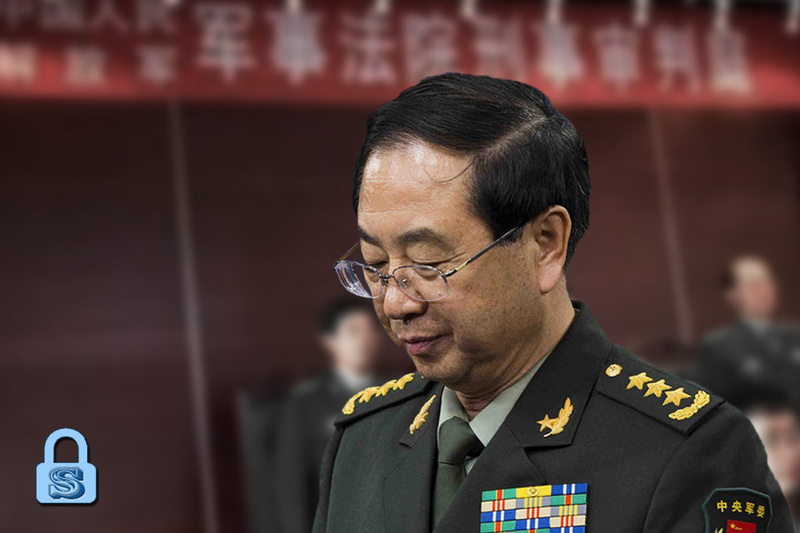 Based on our analysis of CCP elite politics and the factional struggle, Party leaders tend to establish paramount authority by emphasizing a crisis for the regime (real or imagined) and a need for a political strongman to steady the ship. With increased authority, Party leaders can move to suppress internal opposition and unite the Party in the name of resolving the crisis. 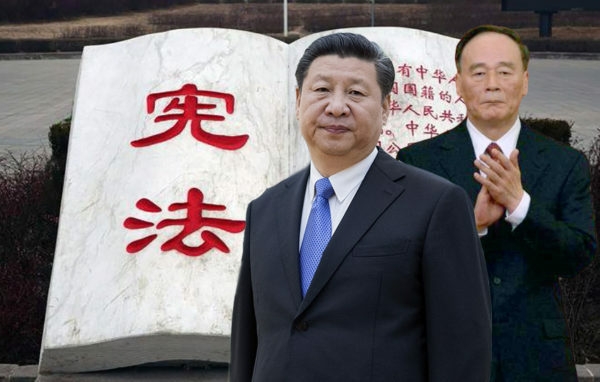 In Xi Jinping’s case, he appears to be seeking to steer the regime away from the unsustainable economic policies and debilitating institutional corruption of Jiang Zemin’s era of dominance (1997 to 2012) and sidestep Jiang faction control via the collective leadership system. 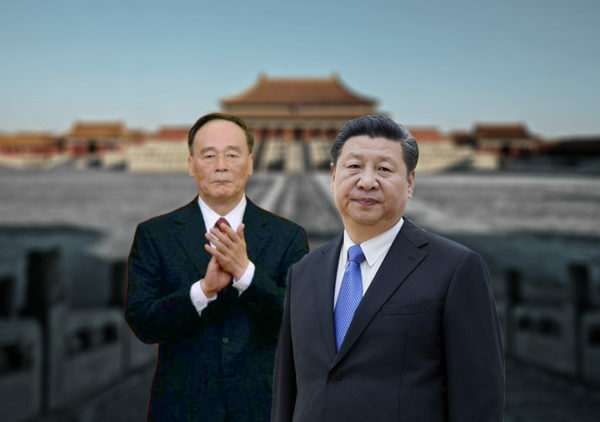 The anti-corruption campaign, military modernization effort, and grandiose expansionist policies of recent years are part of Xi’s attempt to break up entrenched interests in the regime, consolidate power, and establish paramount authority so that he can pursue reform-minded policies (see here for a discussion of what we mean by Xi’s reforms). 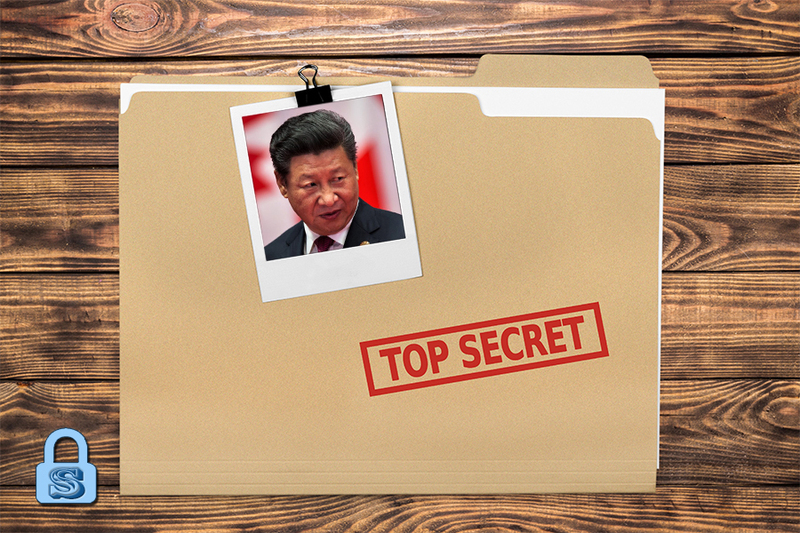 The manner in which Politburo meetings and study sessions are carried out offer clues about the security of Xi’s position. 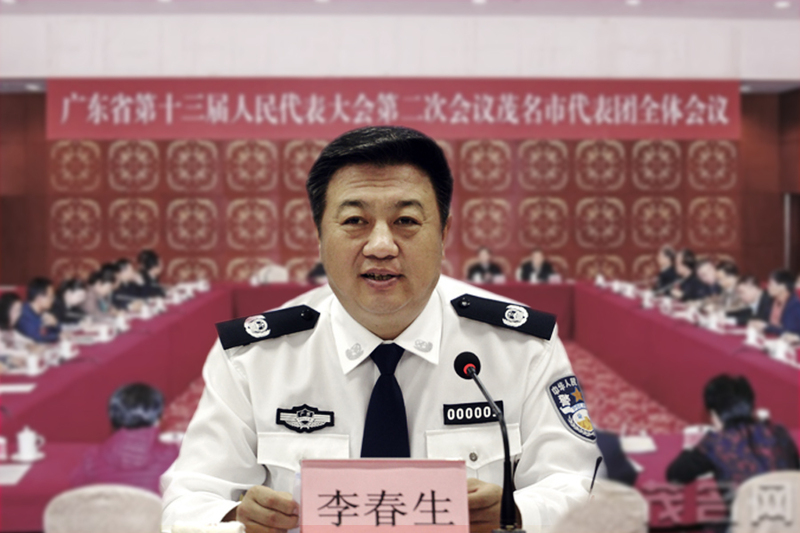 The Party committees of the five major regime organs (State Council, NPC, CPPCC, SPC, SPP) began delivering work reports to Xi Jinping at the Politburo meeting in January 2015. In 2015, Xi announced military reforms and moved to consolidate his control over the People’s Liberation Army. 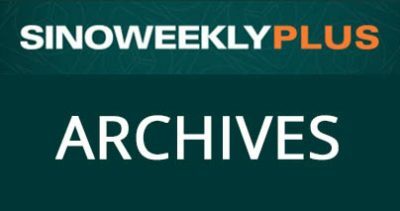 In January 2016, the Central Secretariat and five major regime organs started the practice of delivering work reports to Xi during a Politburo meeting. Because Politburo Standing Committee members like Li Keqiang (State Council premier), Li Zhanshu (NPC chief), and Wang Yang (CPPCC chief) have to personally present the work report of the organ which they head to Xi, the practice symbolically emphasizes Xi’s position as the Party’s “core” leader. 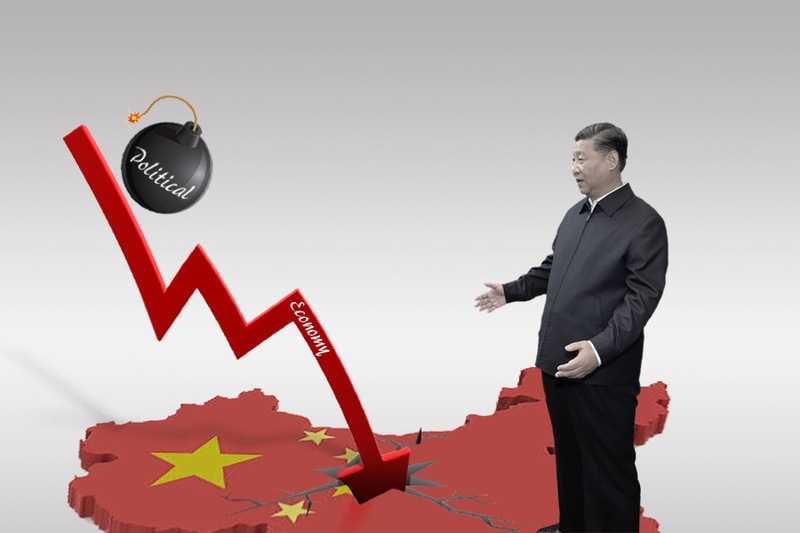 While Xi consolidated power to a high degree at the 19th Party Congress, his authority was weakened when U.S. tariffs on Chinese goods went into effect in July 2018. The imposing of U.S. tariffs indicated that Xi’s trade policy had failed to avert economic trouble for the regime, and left him open to attacks from political rivals. We wrote about the “soft coups” and political crisis facing the Xi leadership last year (see here, here, and here). 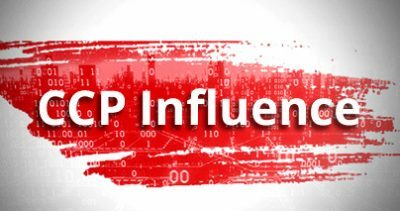 Hence, the recent high-level meetings and study sessions in the CCP are very likely Xi’s attempt to reassert his paramount authority and unify the Party as political, economic, and social crises mount in China. 3. 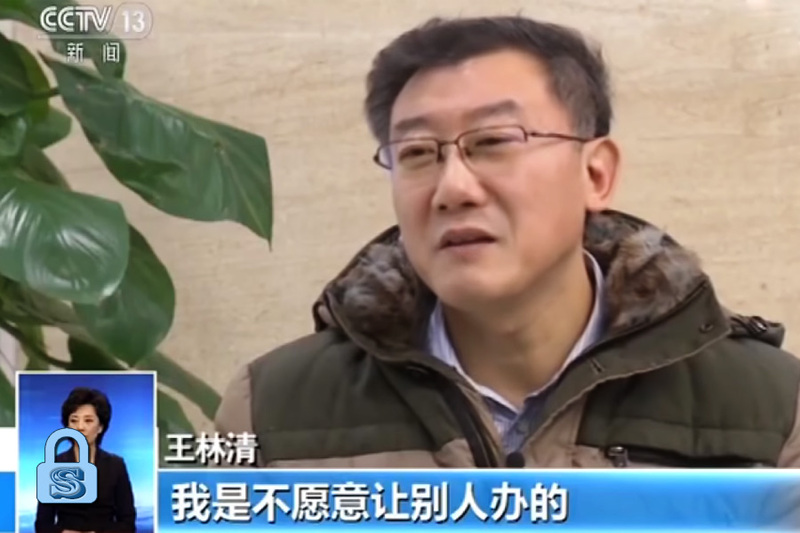 In parsing state and Party media reports on the Politburo study session on “media development,” it appears that the CCP is aware that it has lost control of the propaganda narrative and is losing popular support. 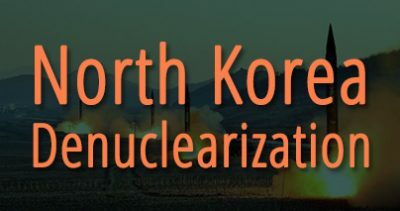 We previously analyzed that the CCP had misread the U.S. and how its propaganda failed to cover up its missteps in trade negotiations with Washington. State and Party media reporting on the Sino-U.S. trade war has since become a subject of mockery on the Chinese internet and society. 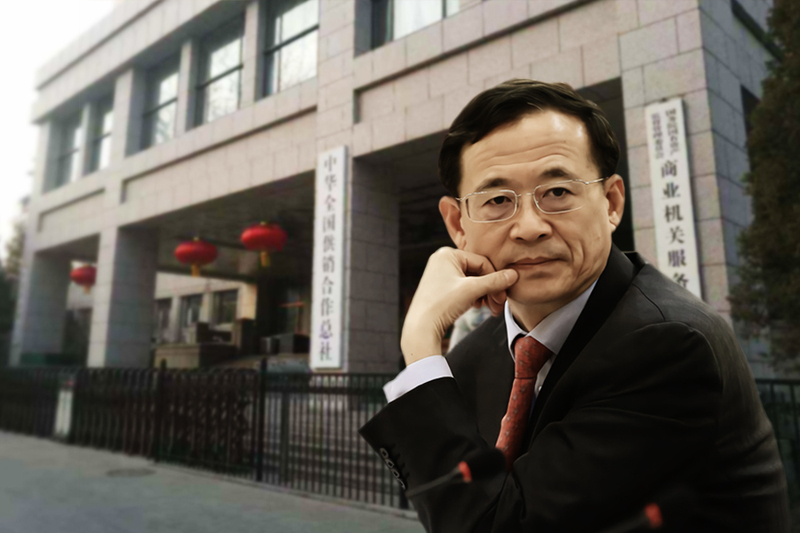 Mishandling of trade war propaganda work aside, we believe that the CCP is putting an emphasis on “media development” to counter the flourishing of “self-media” (the equivalent of Youtube commentators who talk about current affairs) and the popularity of “breaching the Great Firewall” (“翻牆”) by Chinese netizens. 3. Speaking at the opening ceremony of the study session for senior provincial and ministerial-level officials, Xi Jinping said that the regime should be on “high alert” for Black Swan and Gray Rhino events. 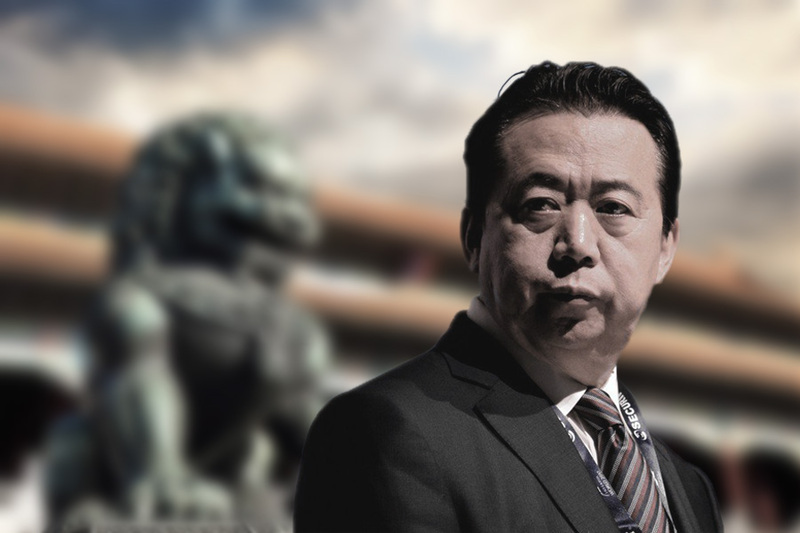 The CCP will likely interpret recent political developments in Venezuela as a Black Swan event, and could increase the Party’s sense of crisis and fear of similar political Black Swans occurring in China. 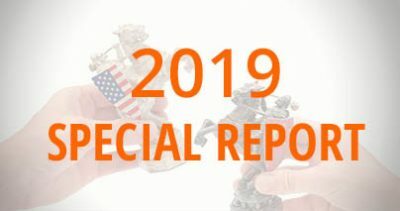 To get a handle on political developments in China, sign up for a SinoInsider membership or preorder our 2019 special report.